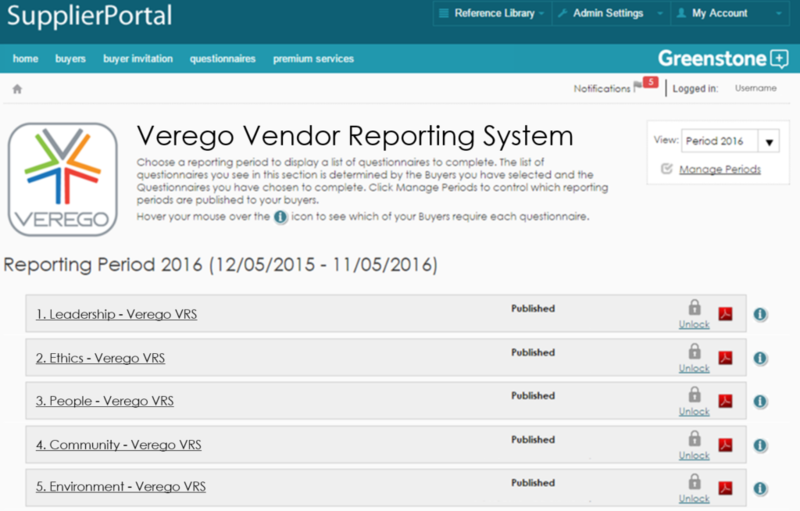 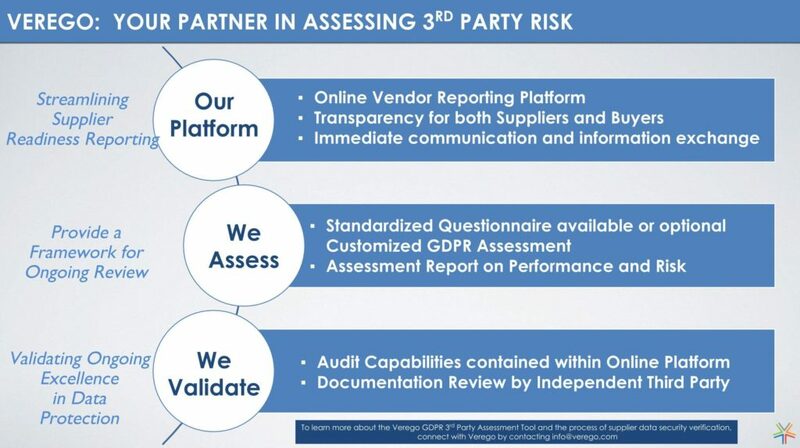 The Verego Vendor Reporting System (VRS) is a comprehensive online platform for Buyers to identify and mitigate potential risks within their Supply Chain, while allowing Suppliers to continuously improve their Corporate Responsibility (CR) performance. This new approach is based upon the comprehensive Verego SRS Standard so that the right questions are asked of Suppliers with the right tools to assure the results of the evaluation are accurate, analytical, and actionable. 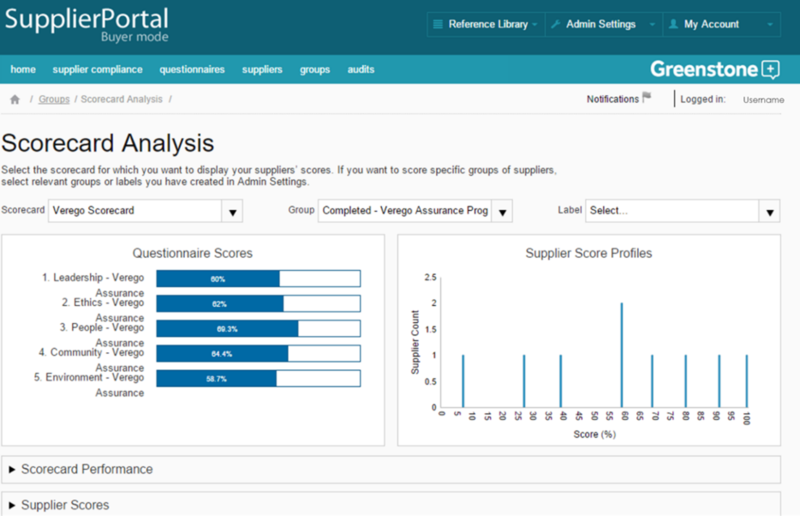 Why do organizations assure their Suppliers are operating responsibly?